Our two pound Long Grain E-Z Cook Parboiled enriched rice is second to none in quality. 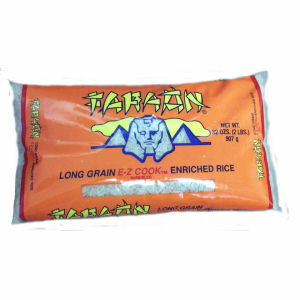 Faraon rice is grown in the South and is so easy to cook we call it E-Z Cook! It has vitamins added and we recommend that to retain vitamins, do not rinse before or drain after cooking.